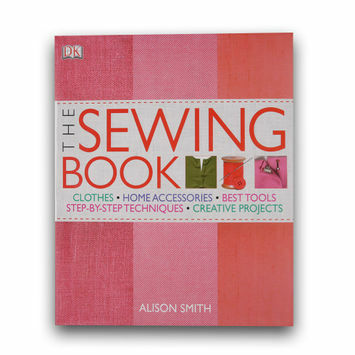 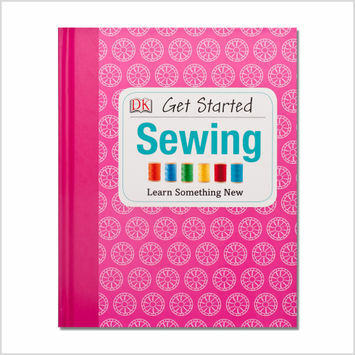 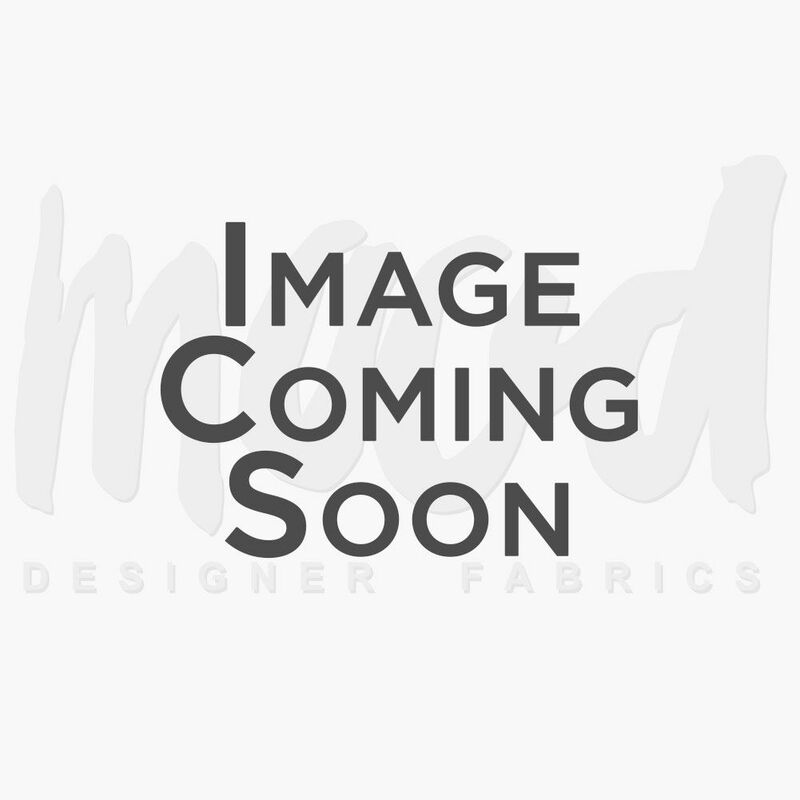 Sewing books are educational resources designed to teach you the basics for machine or hand sewing. 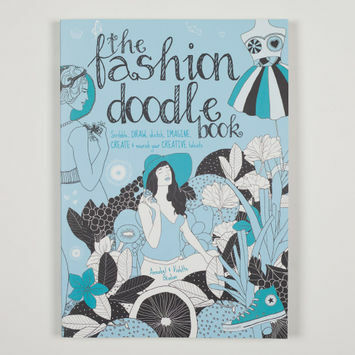 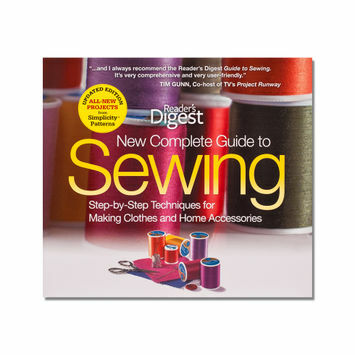 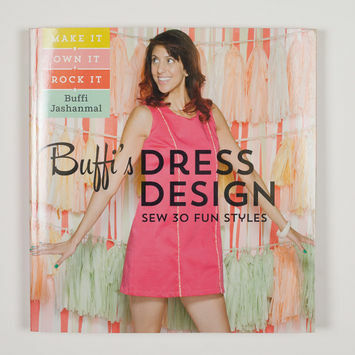 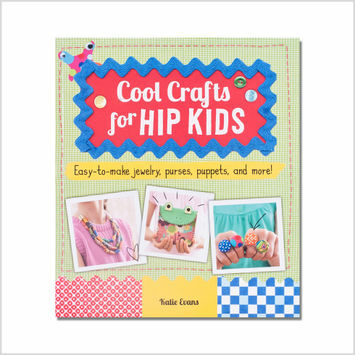 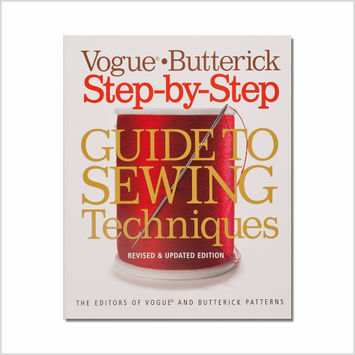 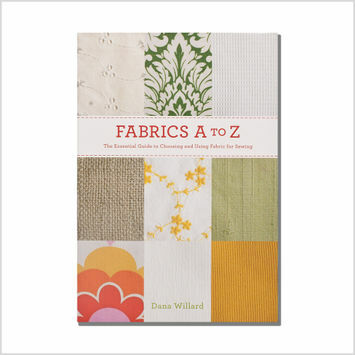 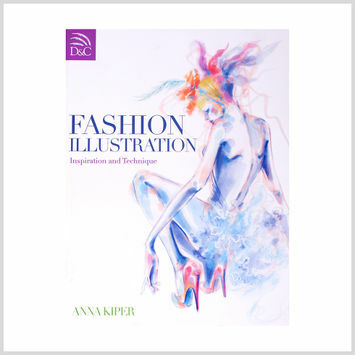 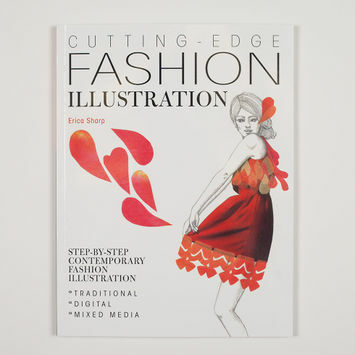 They may feature step-by-step instructions and photographs for easy reference, and may also include sections specifically devoted to garment sewing, home decor and accessory sewing, and more. 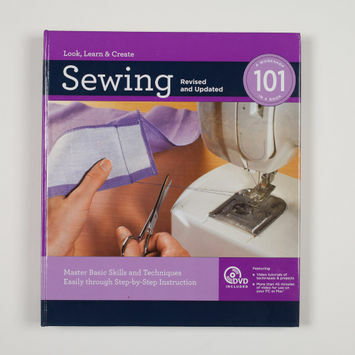 Hit the stacks with Mood’s sewing books today!